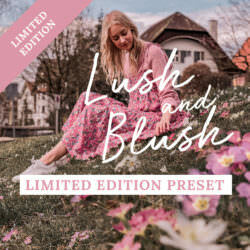 Want to create a specific look and feel for your photos and/or Instagram feed? 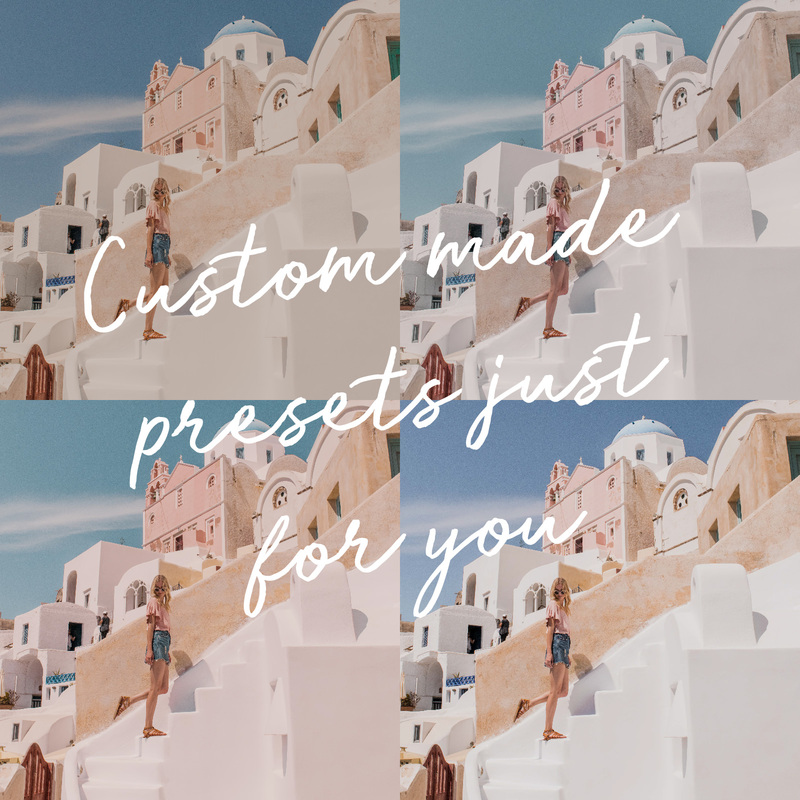 I can help you create the perfect personalised presets. 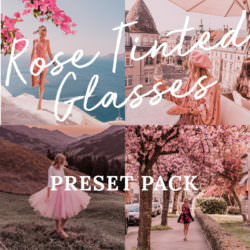 This preset pack comes with three custom made presets in both desktop and mobile compatible formats. 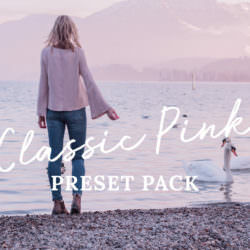 Note: These presets will be compatible with both jpeg and RAW files, for best results shoot in RAW. 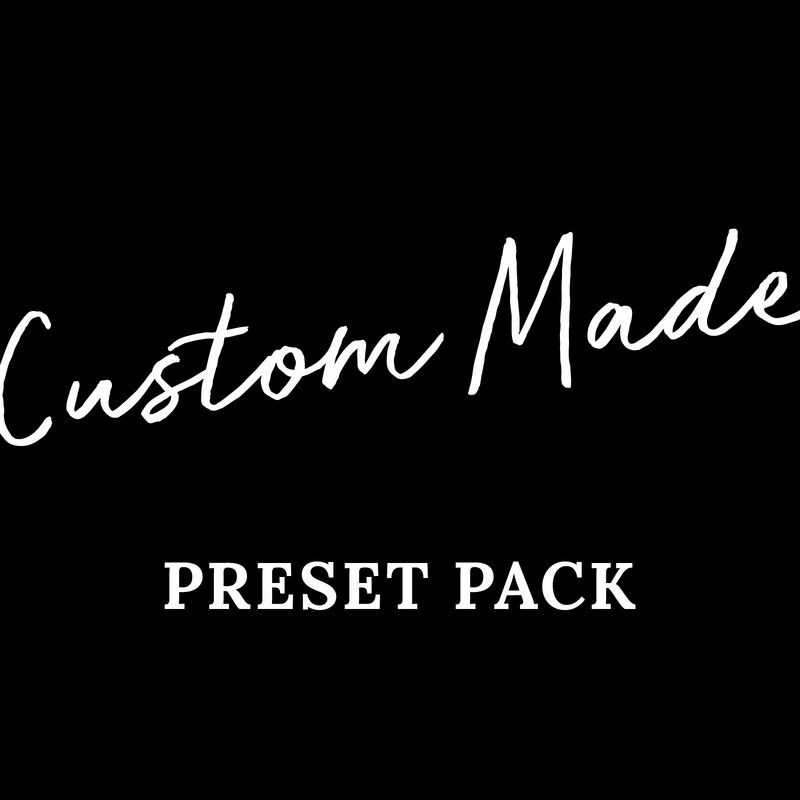 You will receive three custom made preset files, created based on the look and feel you would like to achieve. 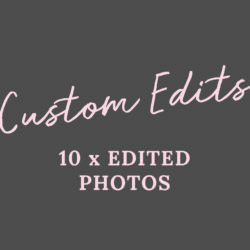 Once purchased, please email 9-12 high resolution, unedited photos together with a description and example/s of the look and feel you would like to achieve. The more specific you can be and the more examples you can provide, the better I will be able to create the exact look you are after. 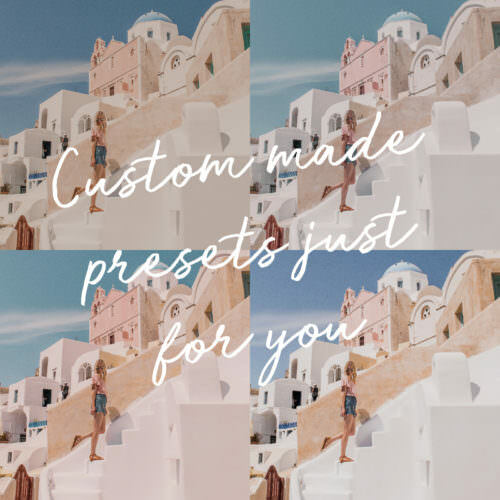 Preset files will be emailed to you within 5-10 working days from when your sample photos are emailed to me. My presets come with both desktop and mobile app compatible files. This means that you can edit on-the-go or if you prefer to stick to mobile only you can use the FREE Lightroom CC app.